1. 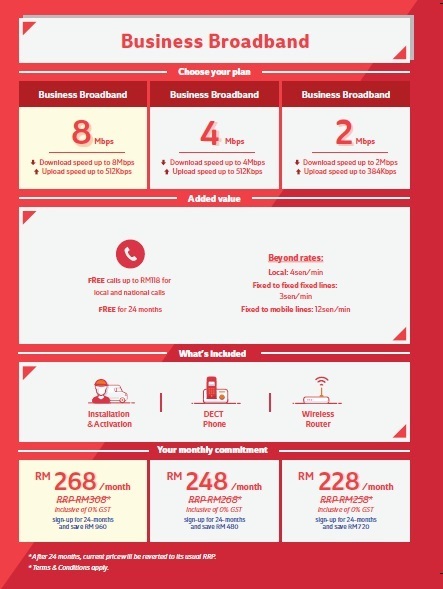 This section is only for customer who does have a telephone line and wish to apply for Streamyx only. For customer who does not have a telepone line and wish to apply telephone line + Streamyx, kindly proceed to TELEPHONE section. 2. Hardcopy form is not required. Hardcopy form is replaced by E-form with biometric thumbprint verification. 3. 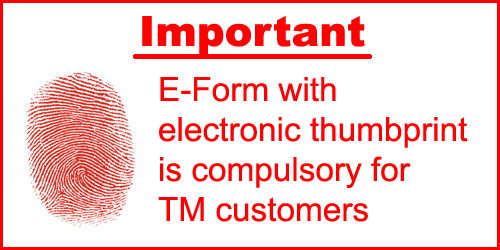 Effective 1st November 2016, E-form with Biometric Device (Electronic Thumbprint Verification) is compulsory for TM customer who wish to register Telephone Line, Streamyx and Unifi. You may submit order to Arbirage as usual. We have runner to contact you and arrange appointment to get thumbprint verification from customer before we process the order. For more information on Biometric Device (Electronic Thumbprint Verification), please click Biometric Runner Area. 4. After getting customer detail, customer are required to upload or email all supporting documents. Digitally certified by SSM online. Cutomer may download and print the SSM documentation with CTC at the link below.Kindly make sure Unifi or Streamyx service is available at your premise before you print the SSM documentation with CTC. 7. We will process your order only if we receive all supporting documents and thumbprint verification on E-form . 8. Your order will be rejected if you fail to provide all supporting documents or if we are unable to get thumbprint verification on E-form. 1. Installation will be done within 1 week after registration if your order was processed successfully. A contractor will contact you for installation. 2. Problematic order such as order with "Kaji Siasat" or "Tunggu" status takes longer time for installation. It may take more than 1 week, 1 month or even few months for TM to solve the problem. Please be informed that deferment of Unifi installation within 48 hours before the appointment date will lead to a penalty of RM200. 3. There will be additional charges if you requests for extra cabling whereby you has to deal personally with contractor.